It is always a treat to one’s self if an individual decides to go to a spa to acquire its services. Some people do it on a regular basis, while other people go there to celebrate achievements and relax after long periods of work. 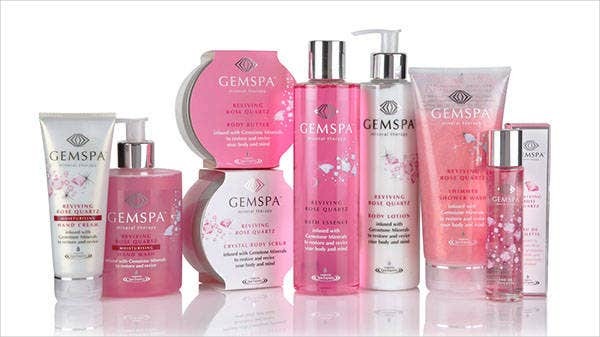 One things that is very evident when you go to a spa is the character that their product packaging have. 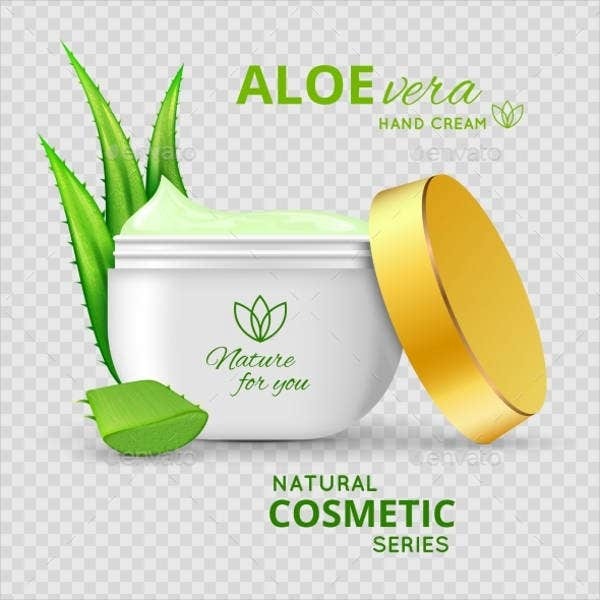 It may be simple, but it can provide an appeal that only such products can have. 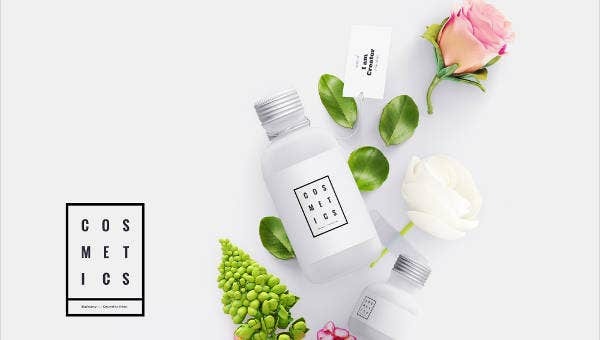 We can give you samples of spa product packaging templates if you want to create a unique and appealing packaging for the spa products that you want to offer to your clients. 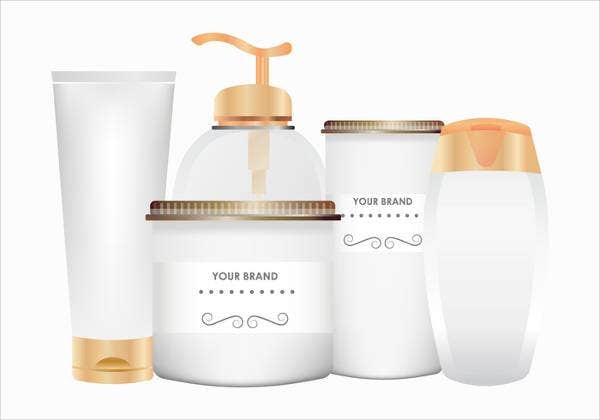 Moreover, you can also download our available samples and templates of Packaging Designs for more references in applying design items and materials to the packaging that you will use. 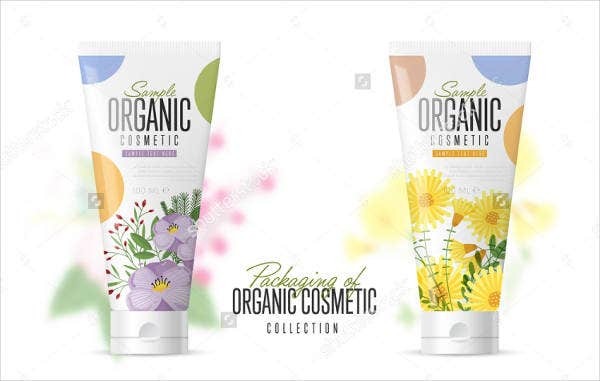 Aside from our samples of spa product packaging templates, you may also be interested to browse through our samples and templates of other Product Packaging Designs. 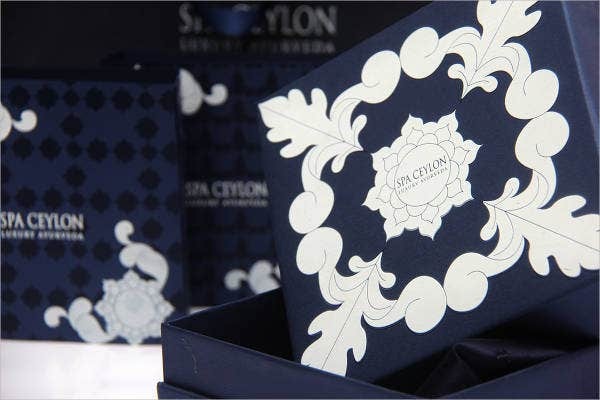 The spa product packaging reflects the business and its aesthetic. 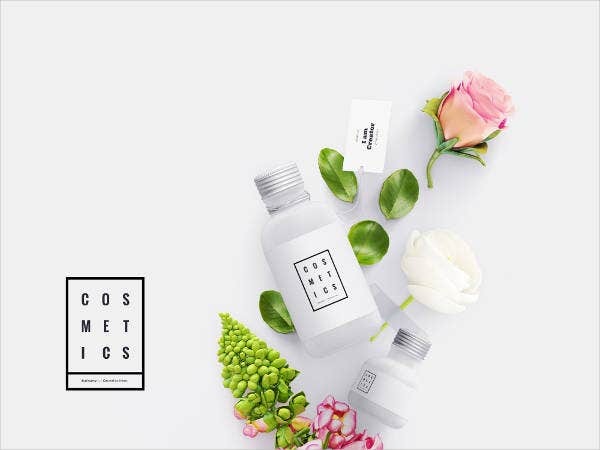 Spa product packaging is a part of the branding processes of the spa whereas it is very essential for them to project an image that is salable, appealing, and trustworthy. 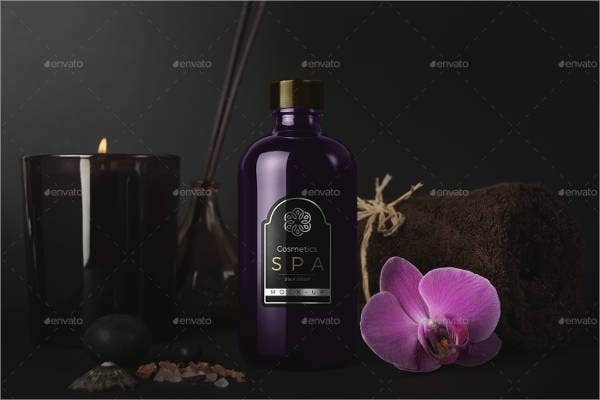 Spa products may be given as gifts, which is why it is essential for them to look presentable and beautiful so that it can be another means of a marketing activity. 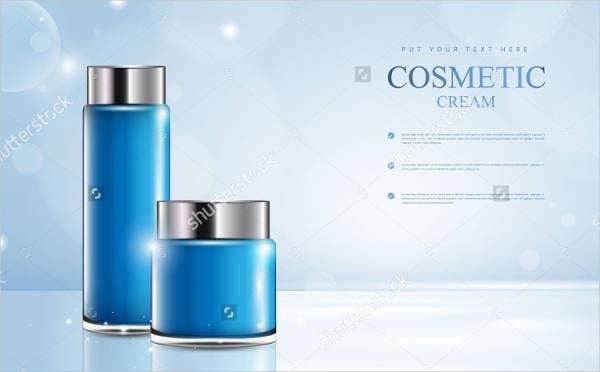 Other than our spa product packaging templates, our samples and templates of various Cosmetic Packagings are also available for download.